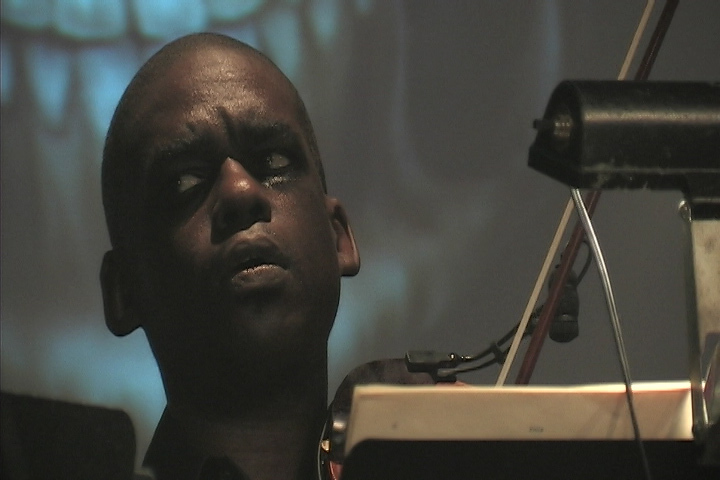 The music of the undead comes alive in this zombie themed concert featuring dark classical music as well as music from The Walking Dead, 28 Days Later, Metallica, and more. 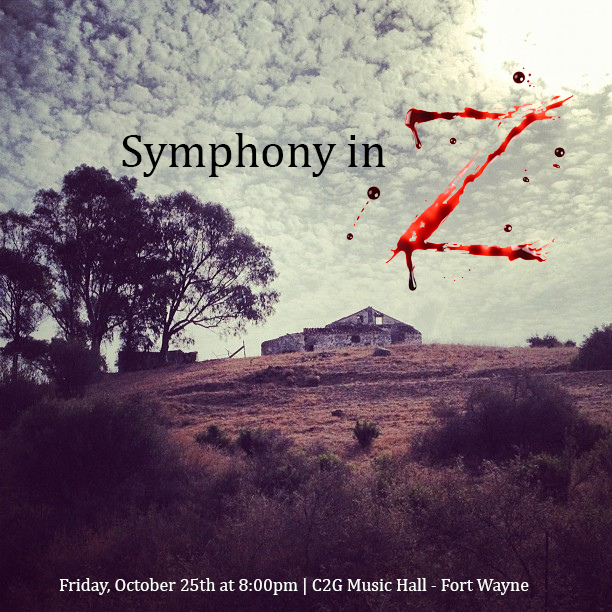 Click the image below to see various photos from "Symphony in Z" or keep scrolling down to watch videos from the show. 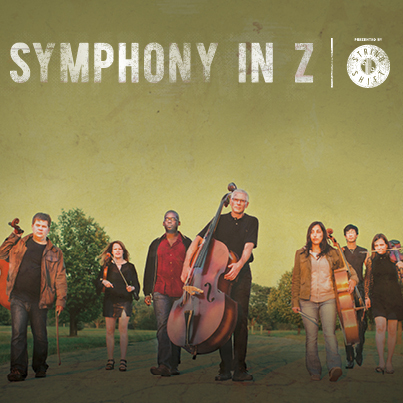 Interested in booking "Symphony in Z" at your venue? 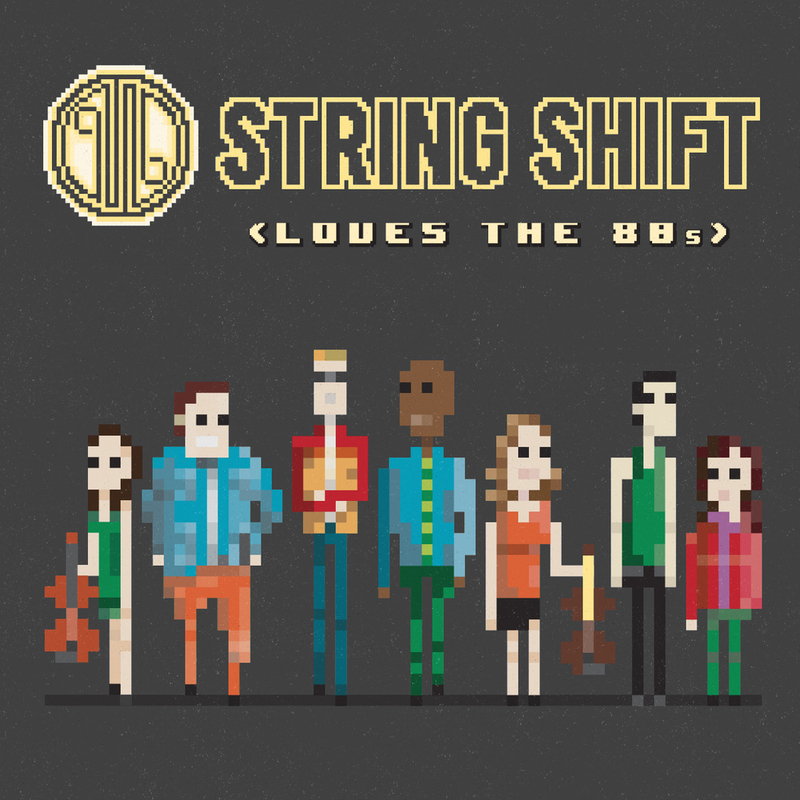 Email stringshift@gmail.com for a full set list, pricing, and technical information. 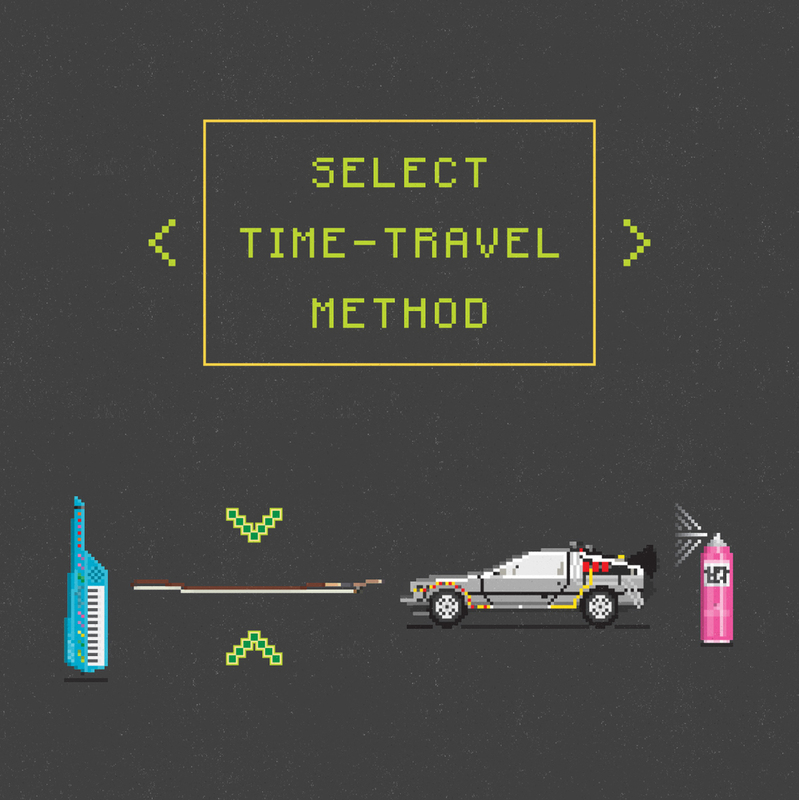 Also, you can download the studio album by clicking here. 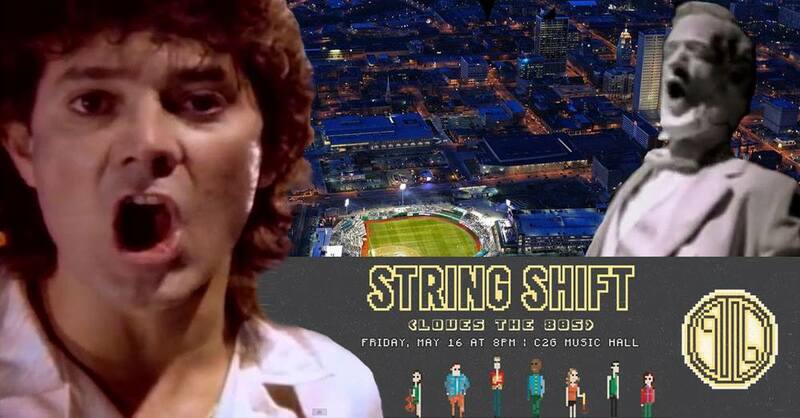 String Shift takes you back to the decade that brought you Hammer pants, Pop Rocks, and John Stamos. 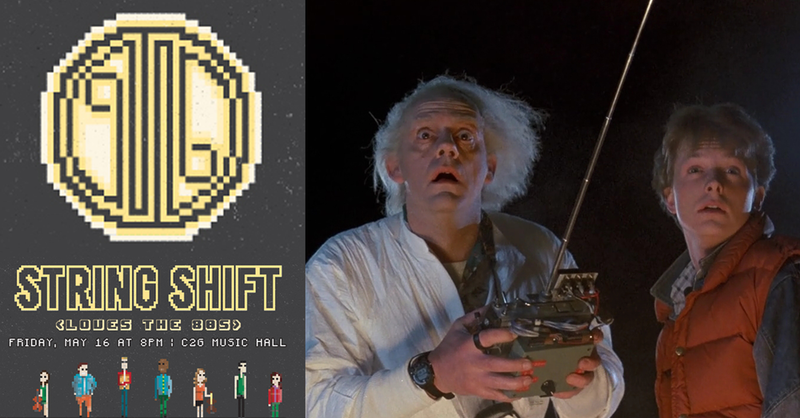 We're going to take on A-ha, rock Amadeus, pray with Madonna, and get you jumping with the Mario Bros.
Click the image below for images from "String Shift Love's the 80's"
Want to book this show? Send inquiries to stringshift@gmail.com. Full set list, pricing and technical information available upon request.